Jesus was the only perfect man. At the beginning of our church planting work, we are teaching simple truths in simple language. Rather, I am mostly listening and learning right along with new believers, some returning to the faith, and others who are still seeking as my husband does all the studying and teaching. I have so enjoyed hearing the truth of God’s Word in very basic, digestible forms. This man of mine truly is brilliant at breaking down the stories included in the pages of the Old Book and making them relevant to this time in this culture that is still new and unusual to us. Nothing is necessarily ground breaking or world changing in and of itself, or at least, it wouldn’t seem to be. BUT things are changing. Slowly, hearts are softening. This is the work of the Holy Spirit. This is the evidence of truth touching hearts and changing minds that had long been made up towards another end. I get to watch this. I get to be involved in it! But mostly, I just stand back. 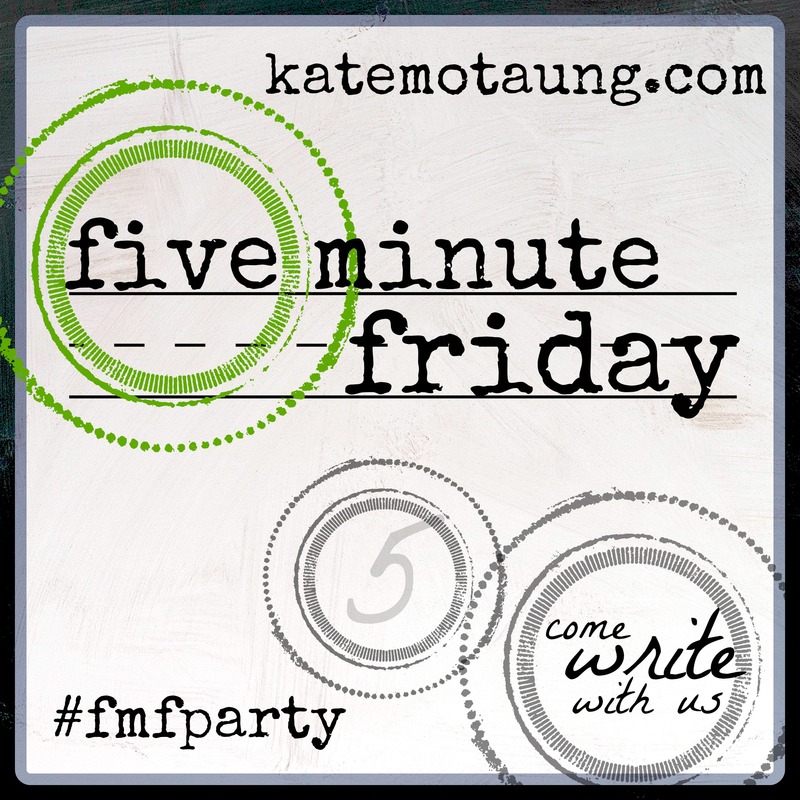 Amber, you’re not the only one who waited until today to write the Five Minute Friday post. I just couldn’t find the words until today. 🙂 I love your post! It must be really exciting to see how the Holy Spirit is working through you and your family in your work. Blessings to you! I’m your #FiveMinuteFriday neighbor. It is such a blessing! Great to hear from you!